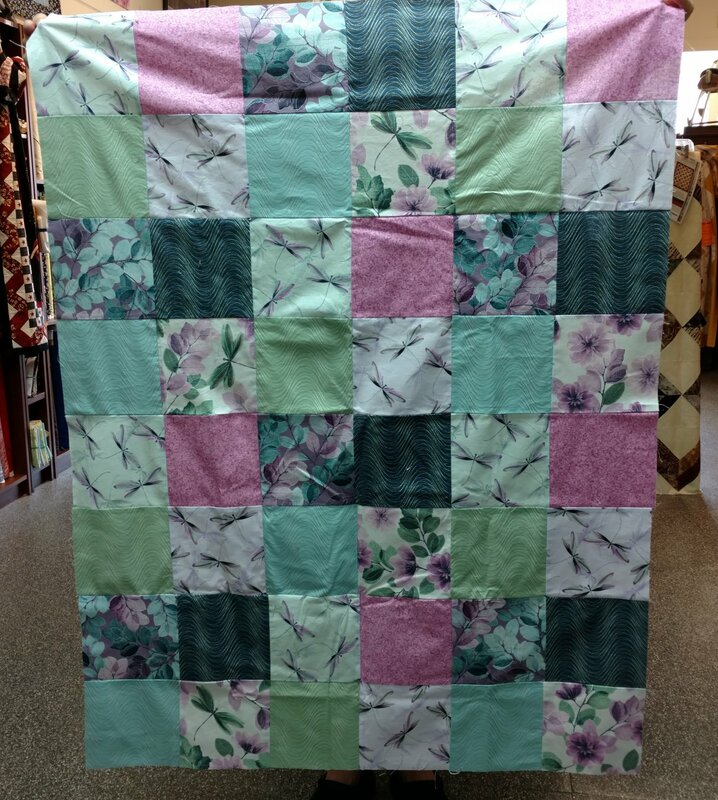 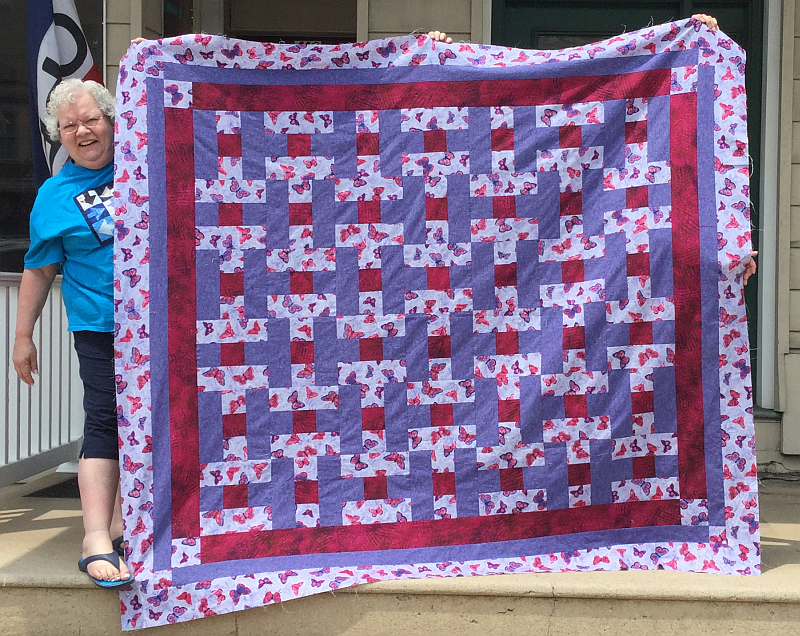 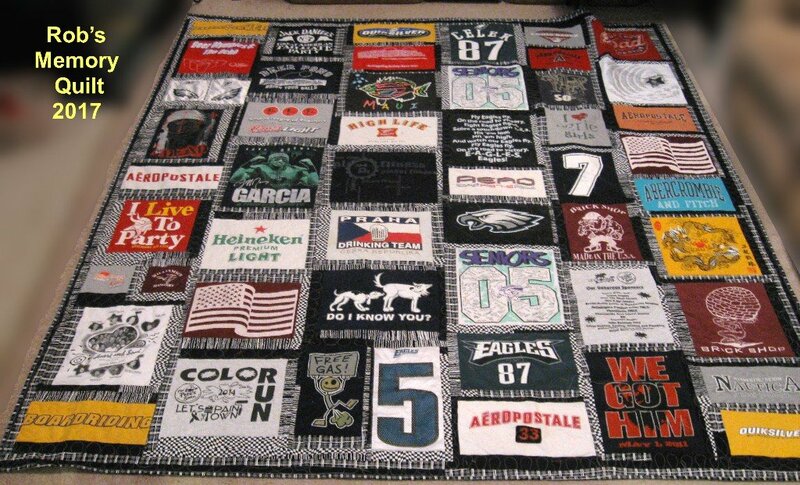 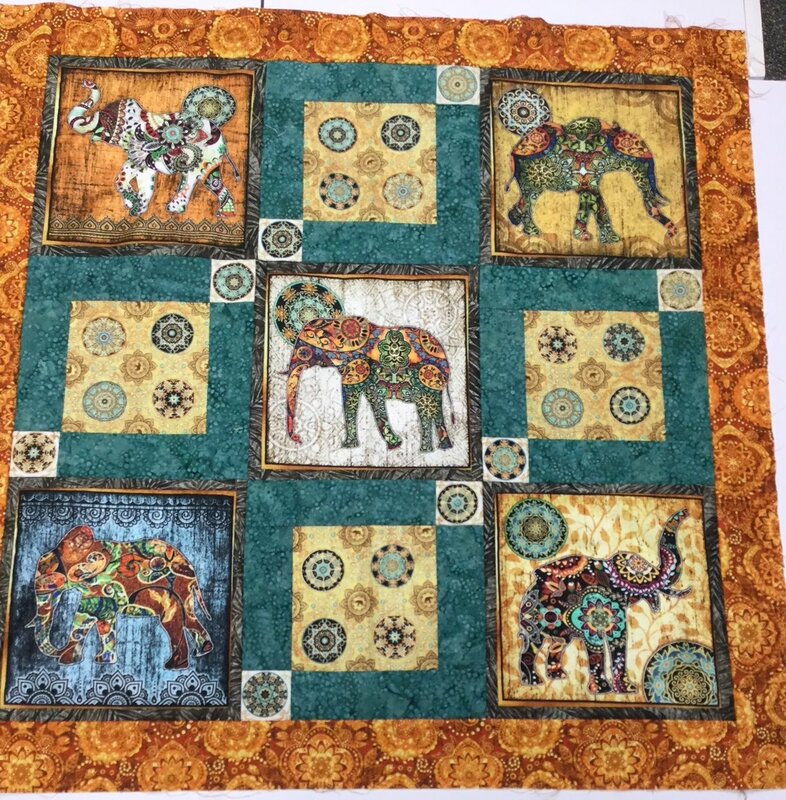 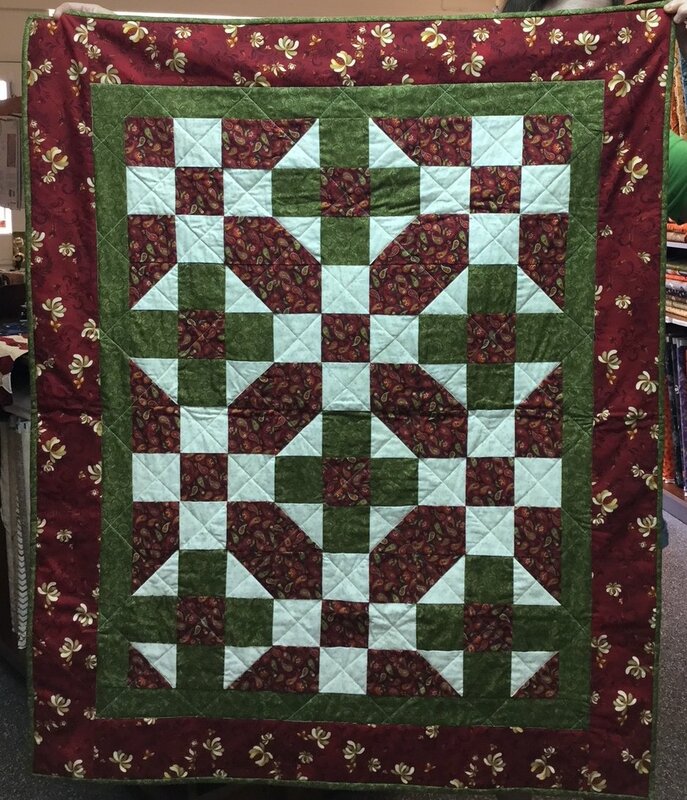 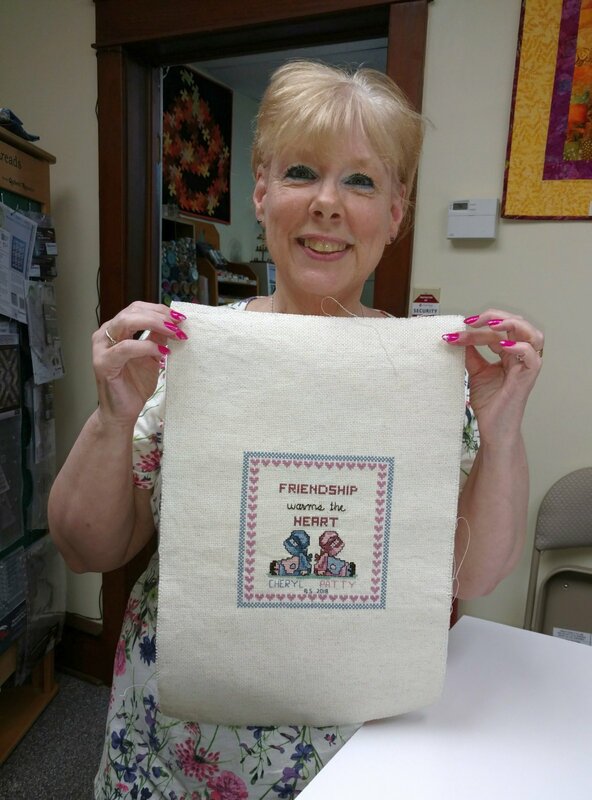 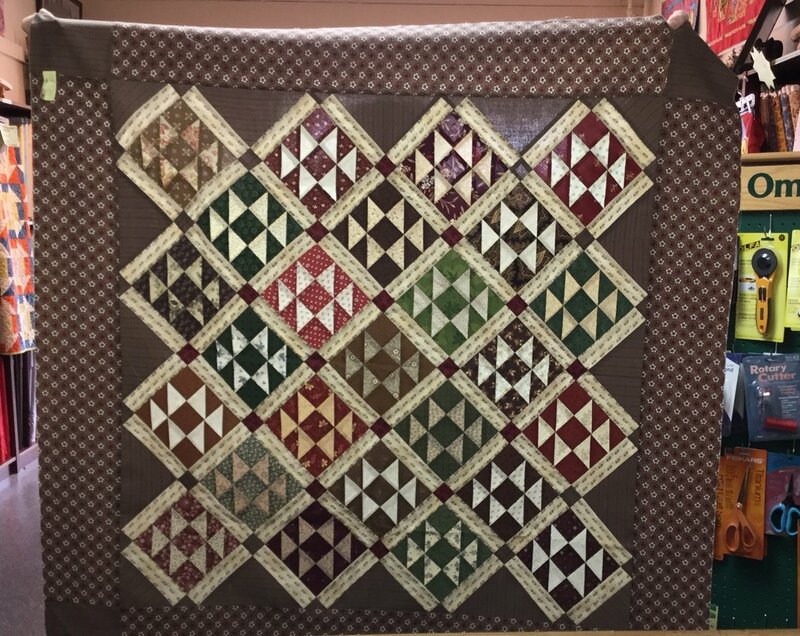 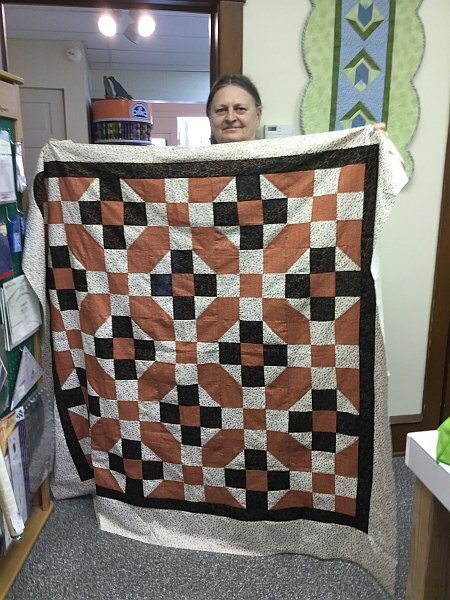 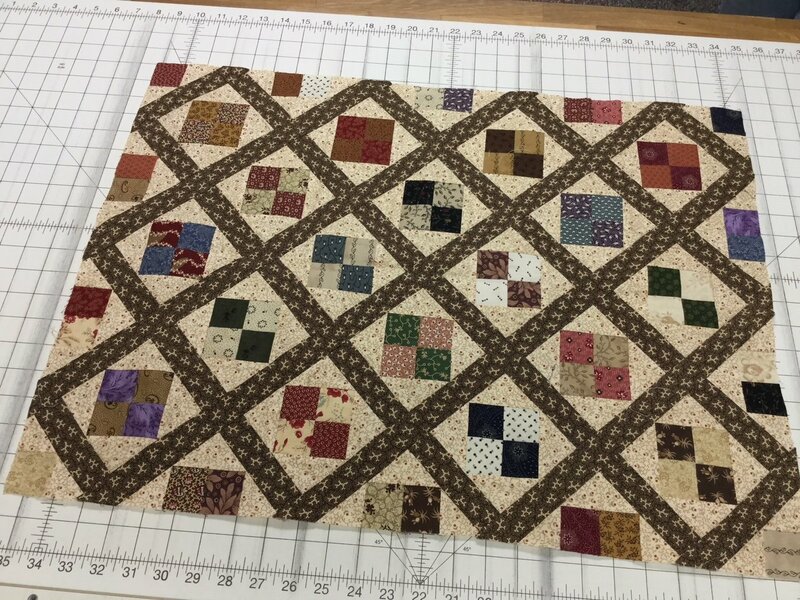 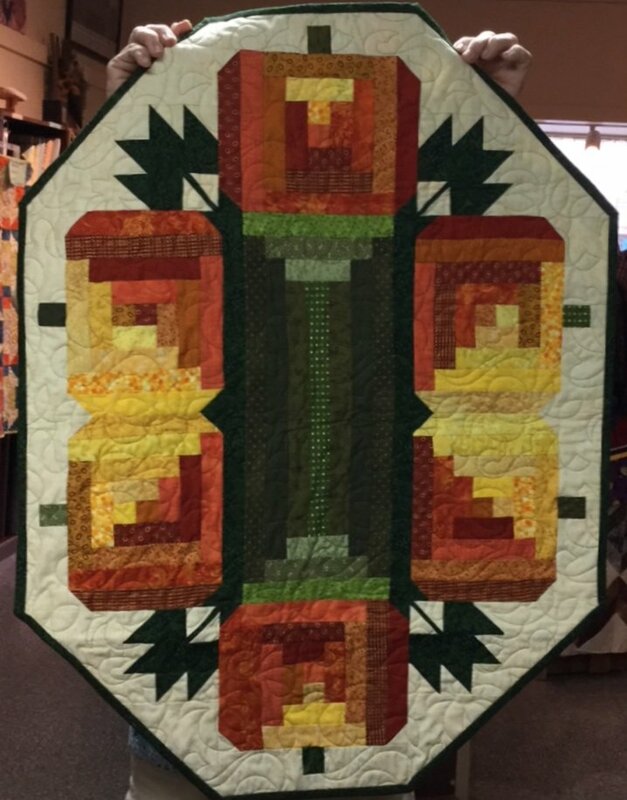 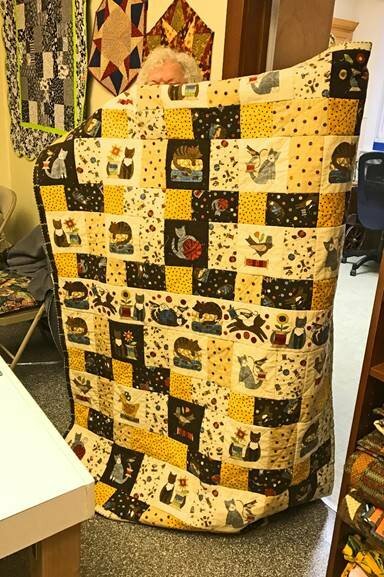 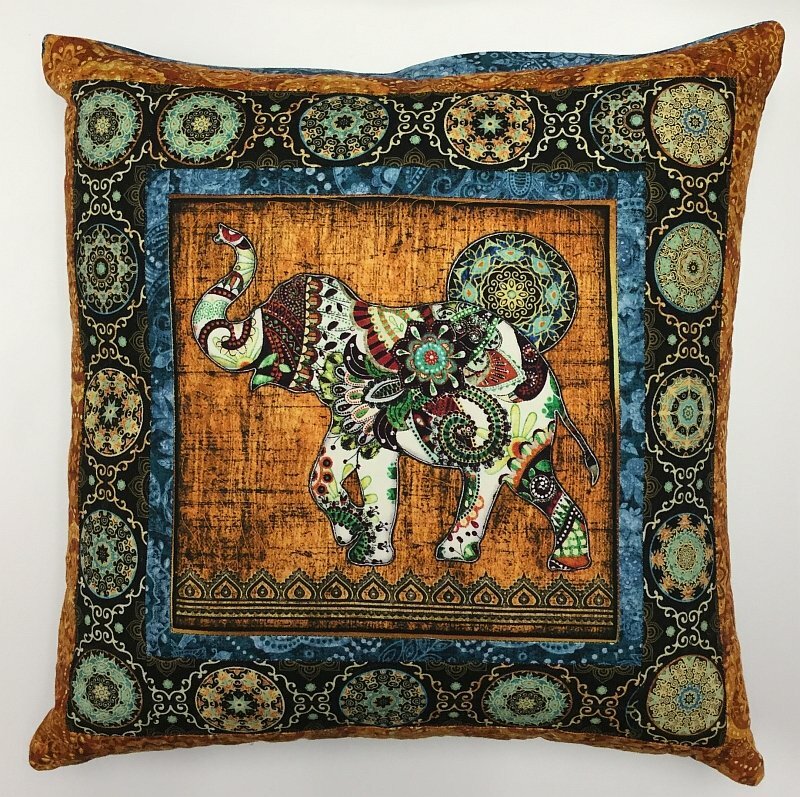 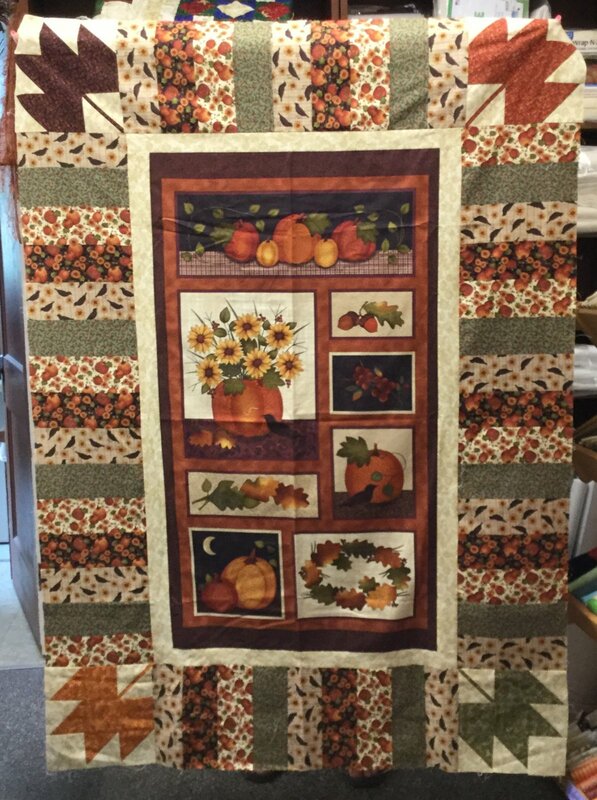 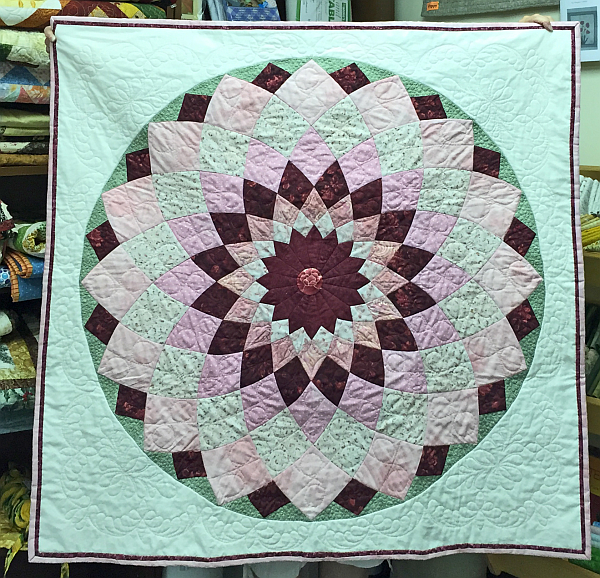 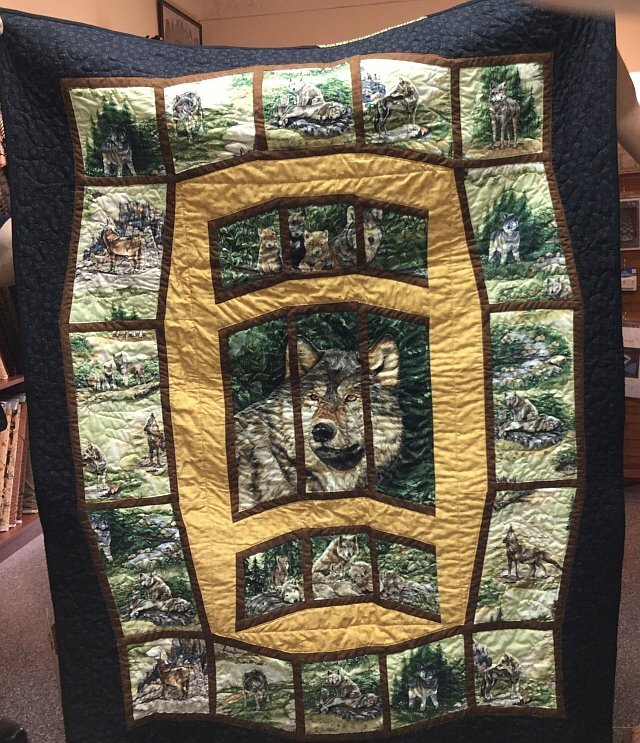 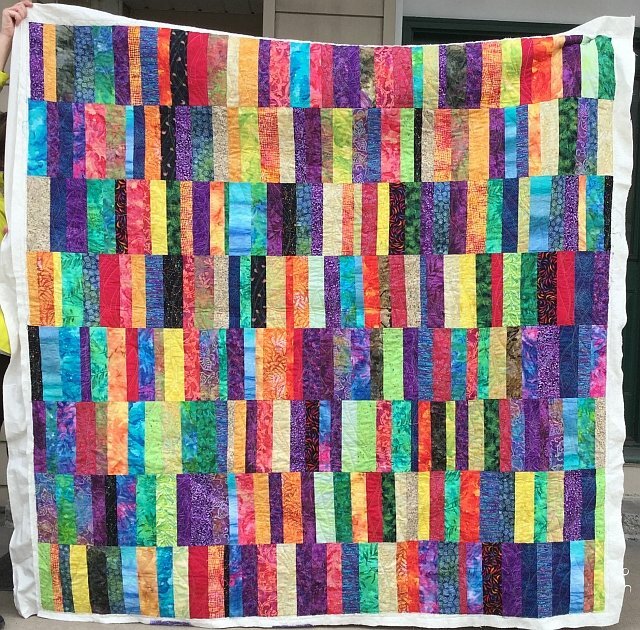 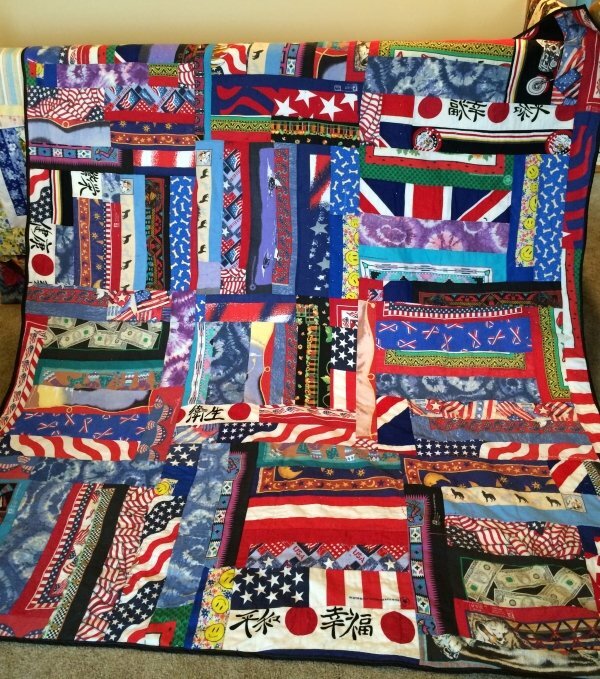 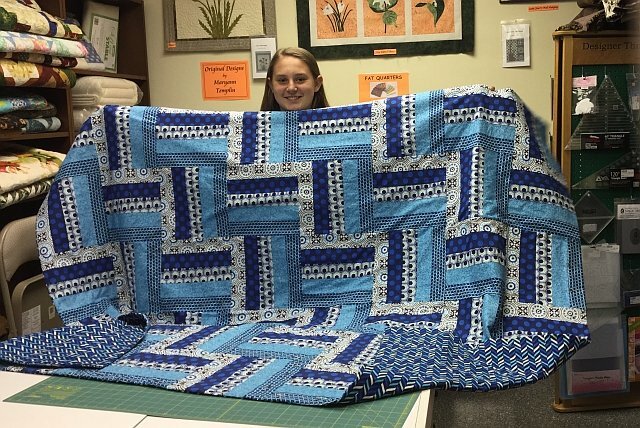 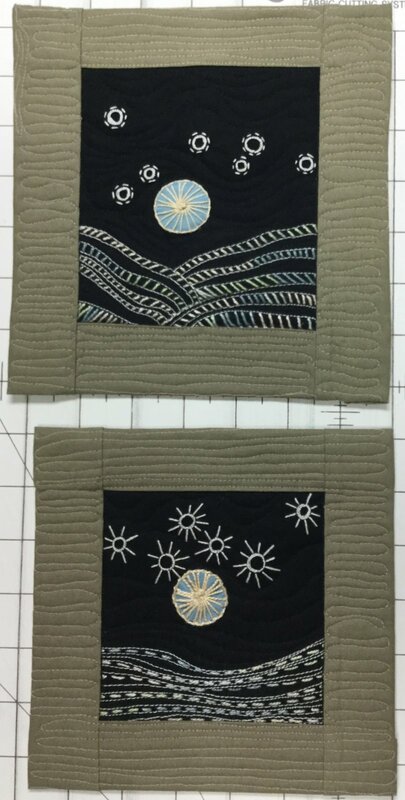 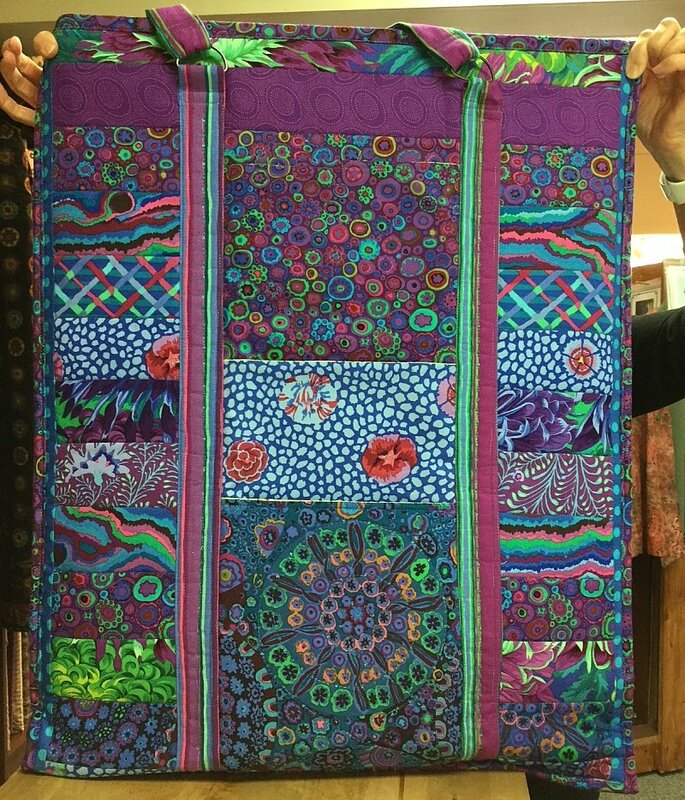 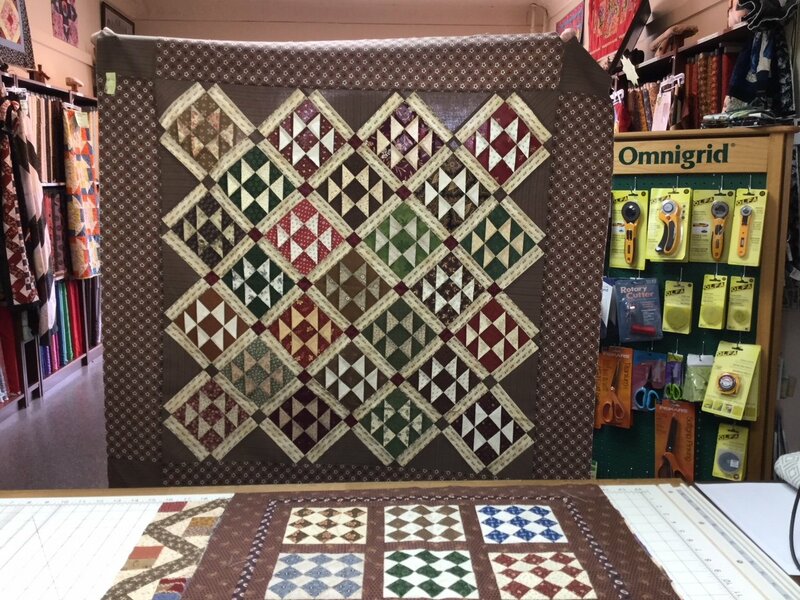 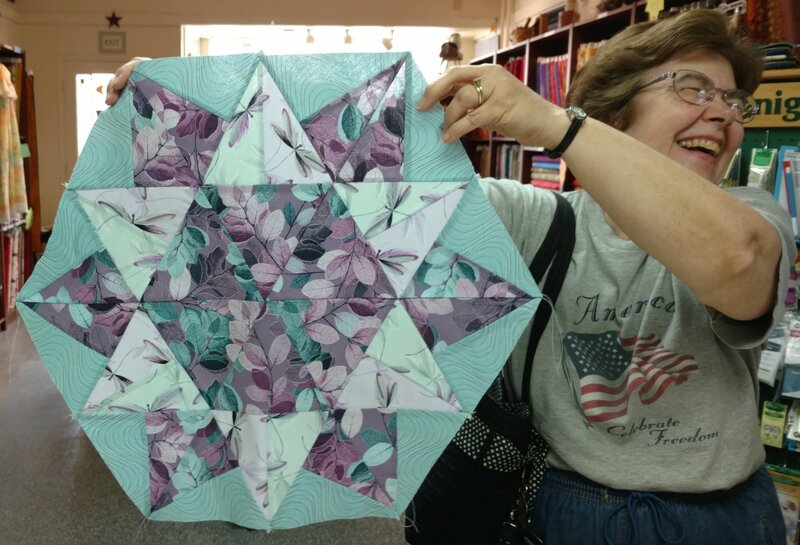 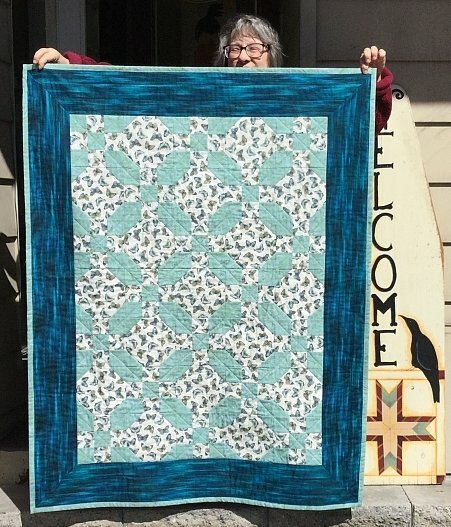 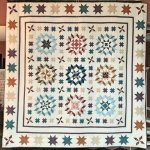 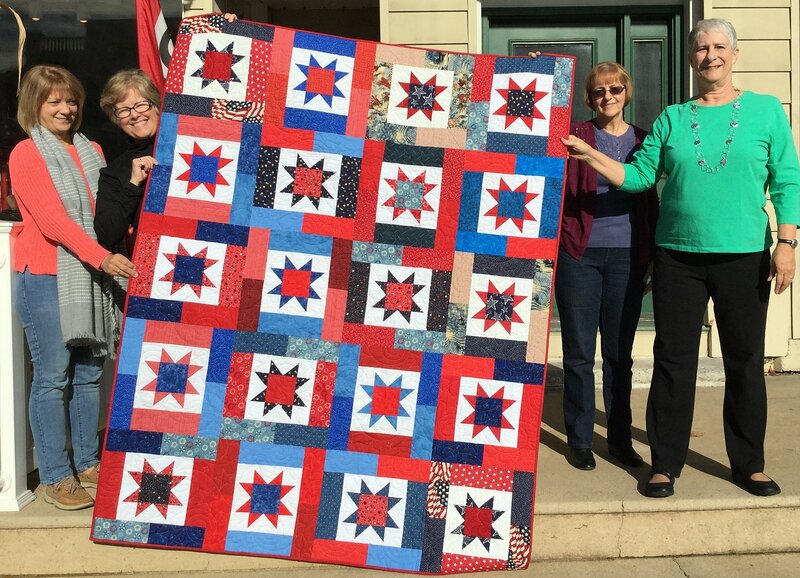 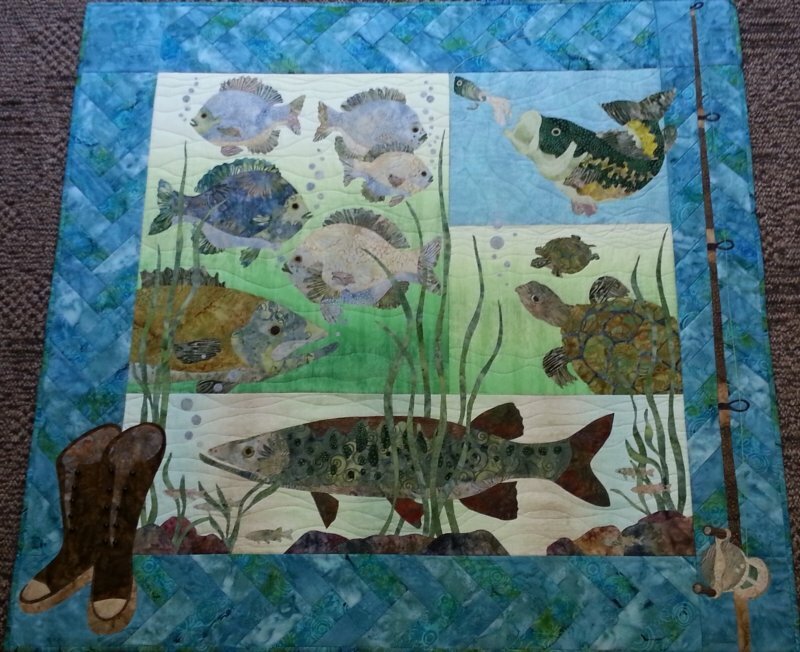 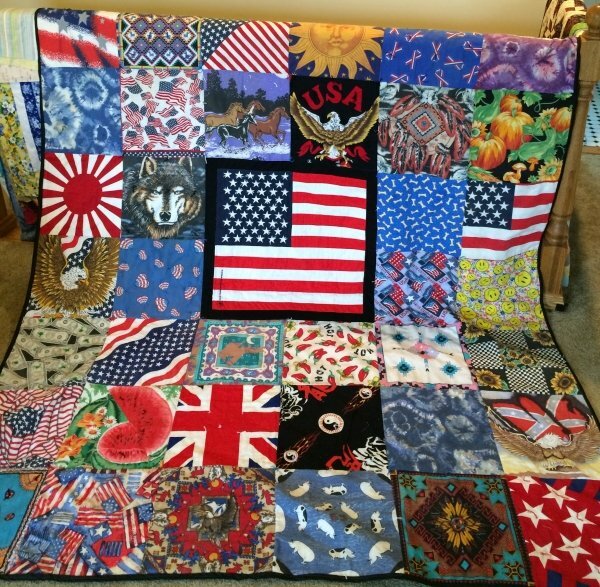 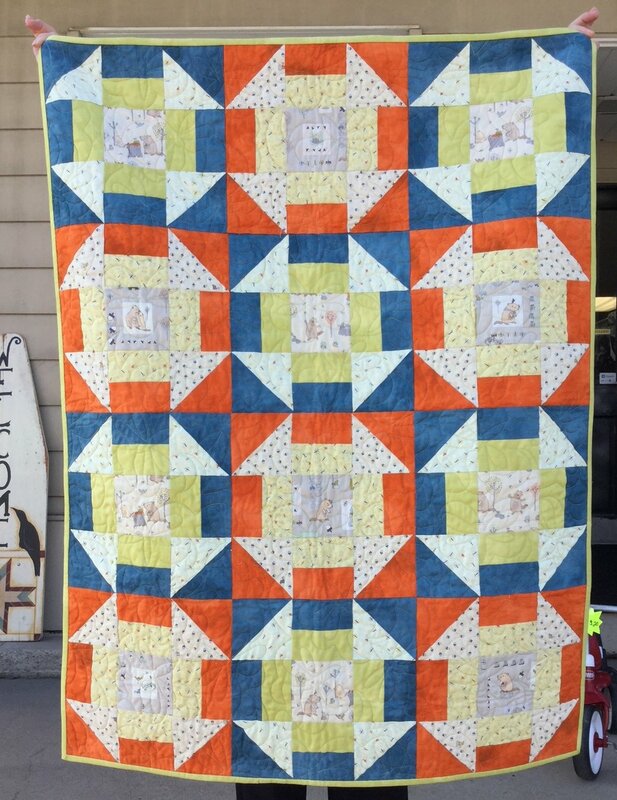 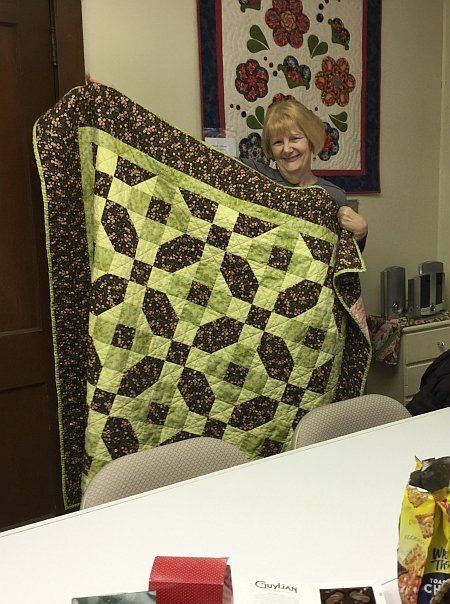 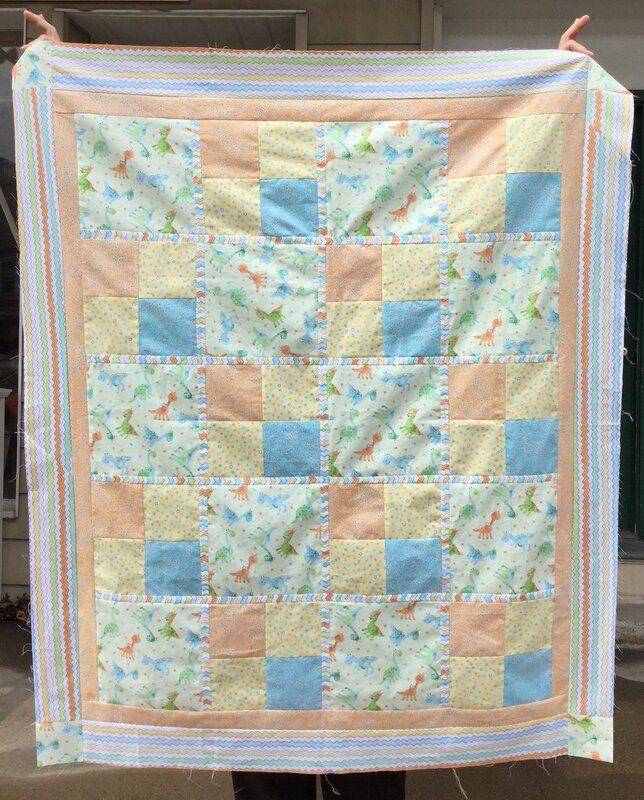 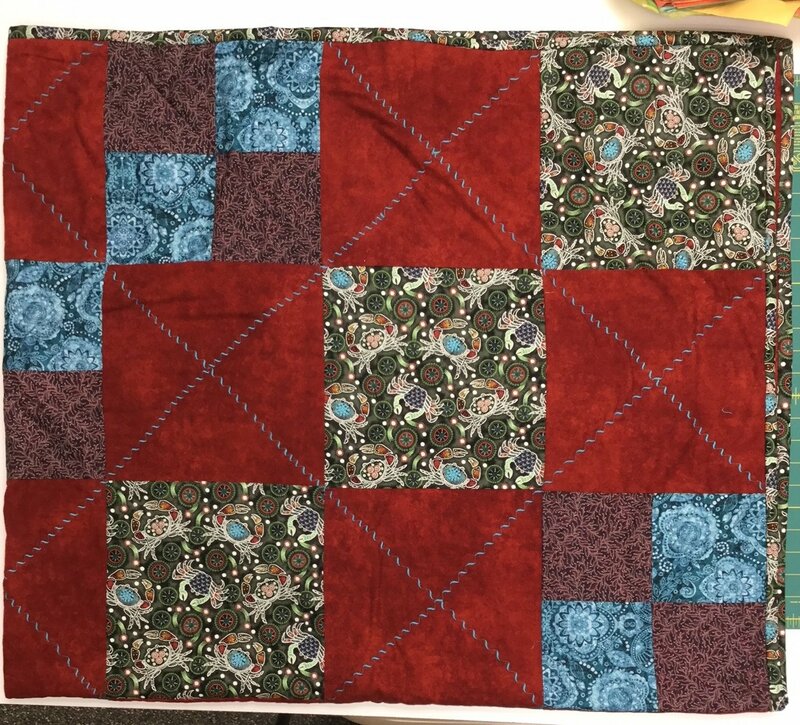 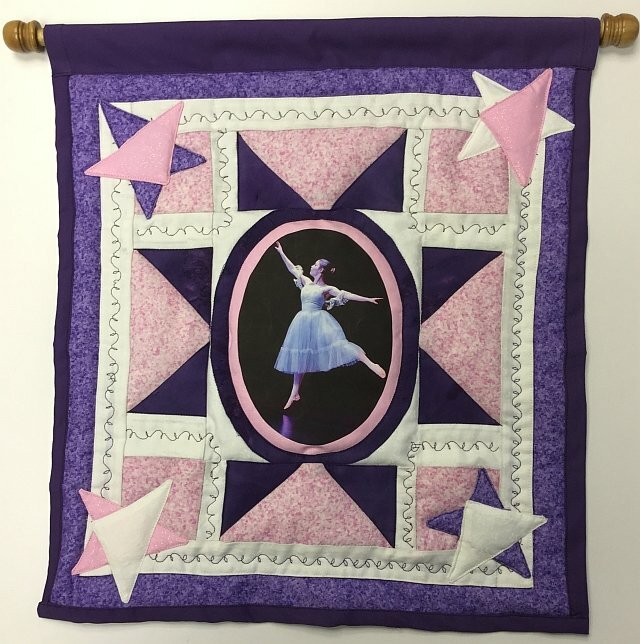 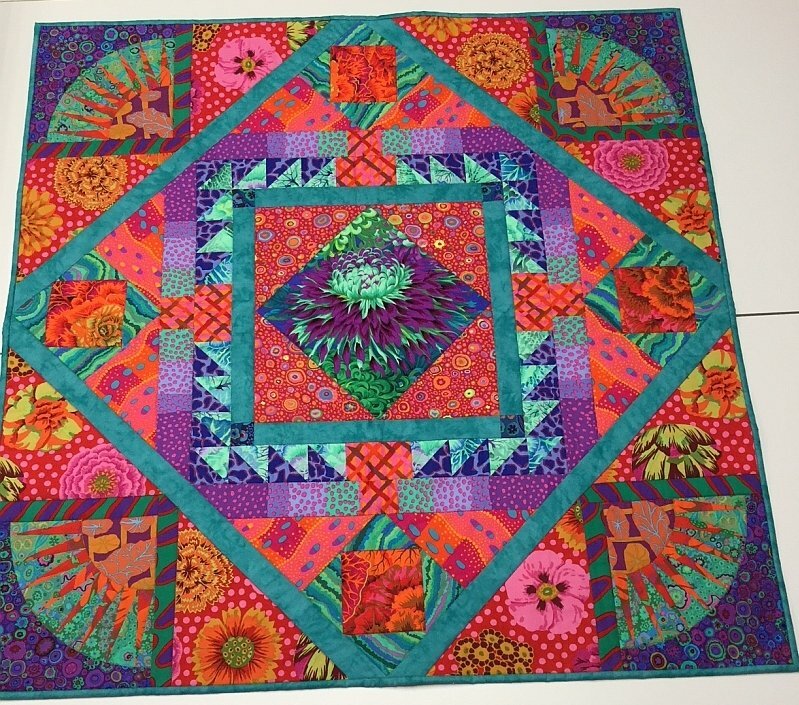 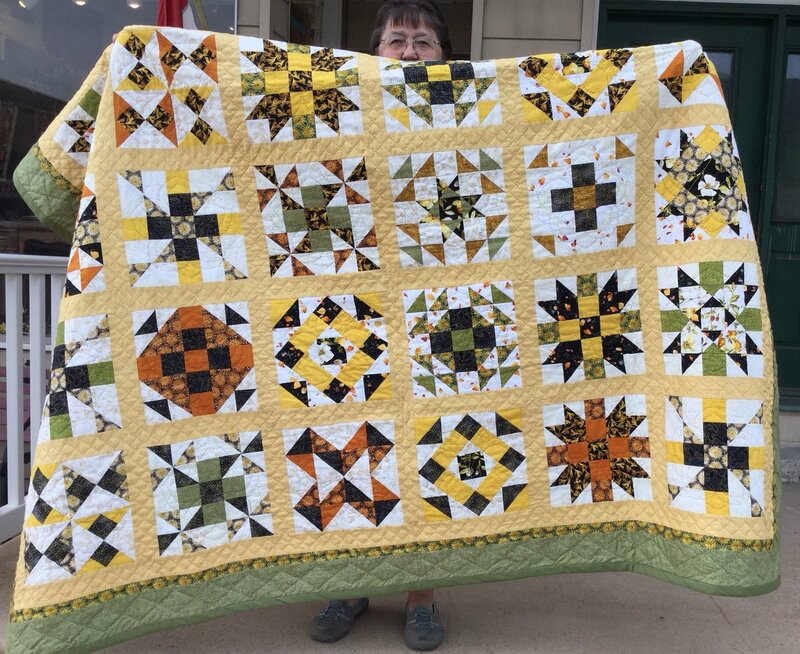 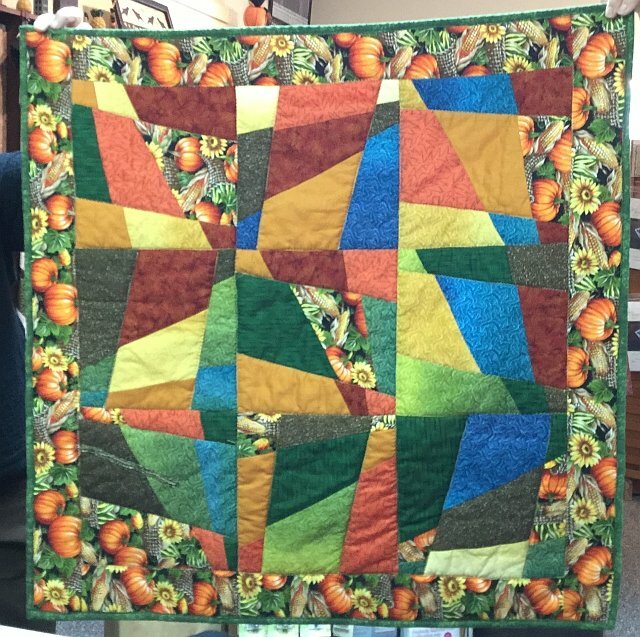 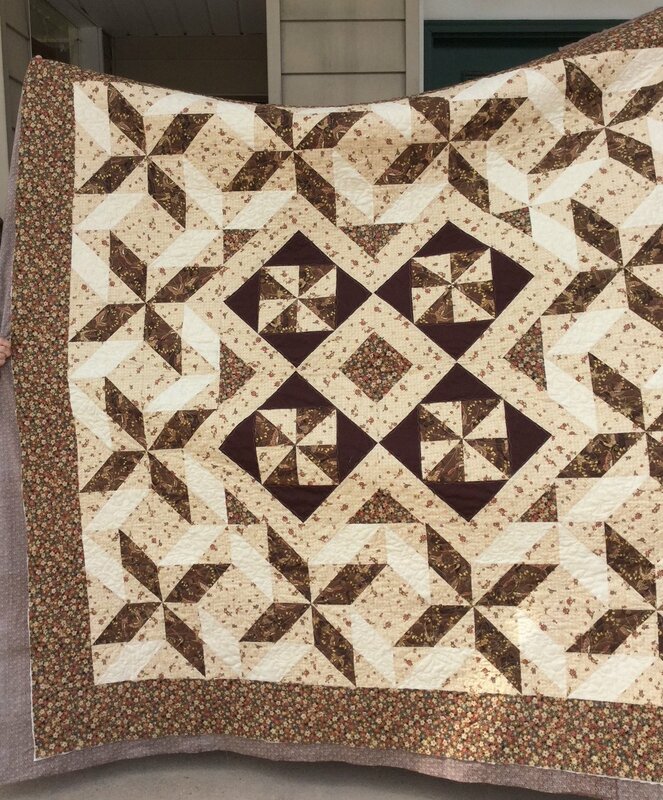 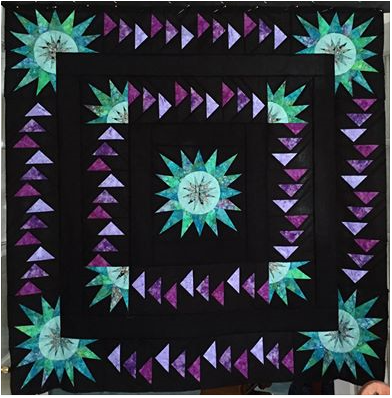 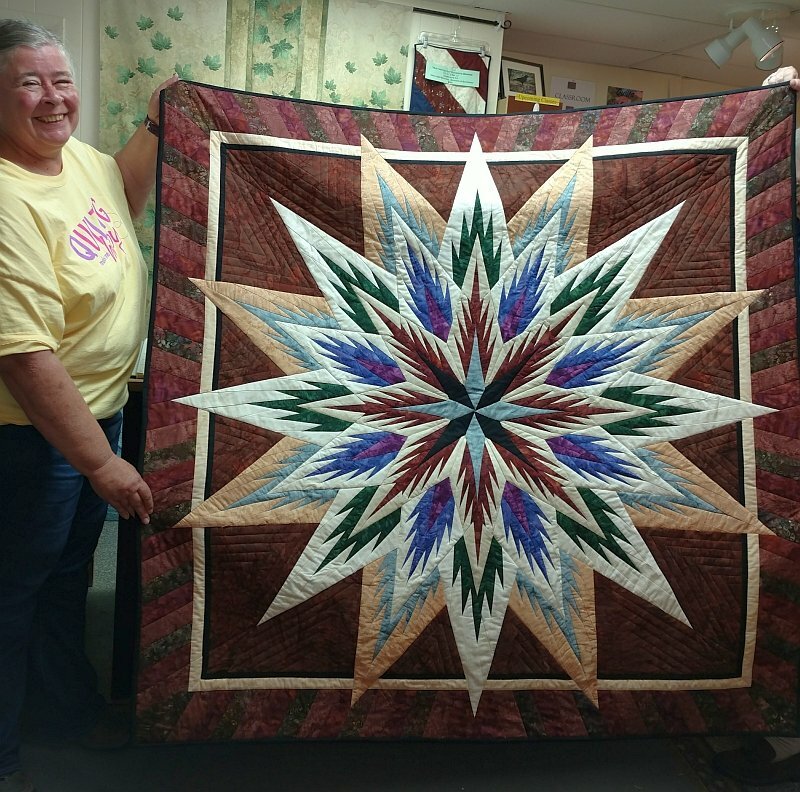 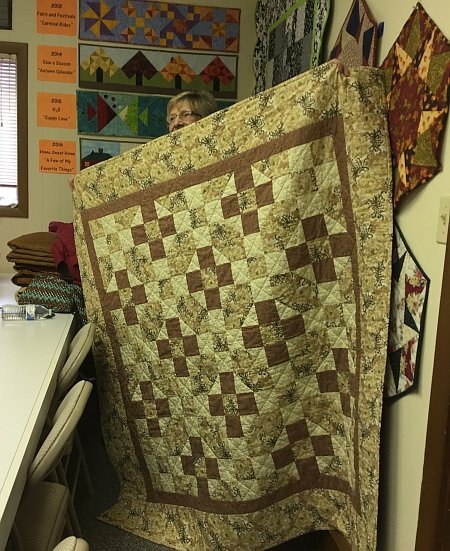 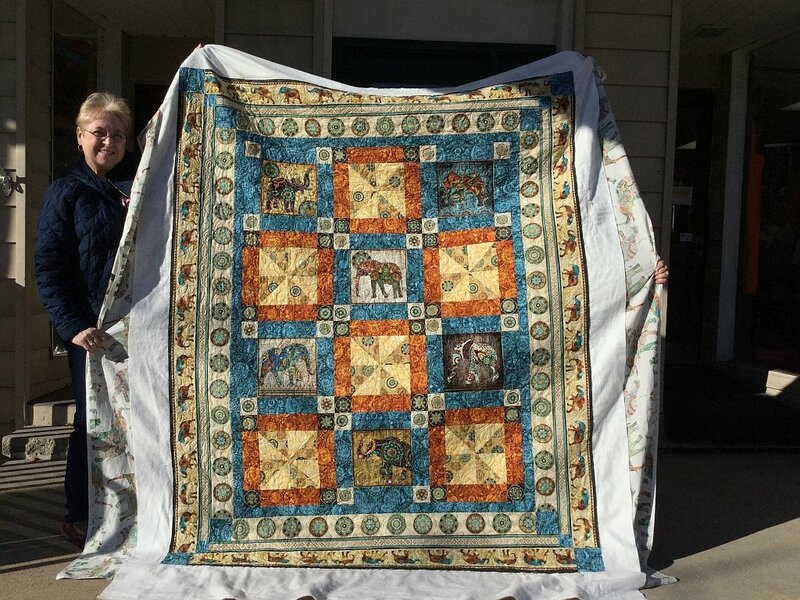 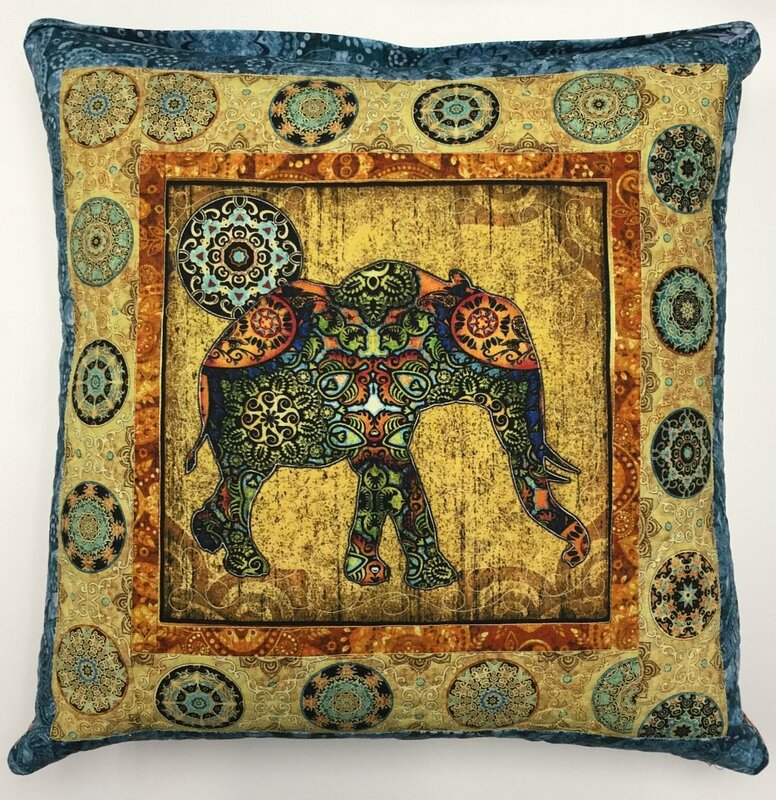 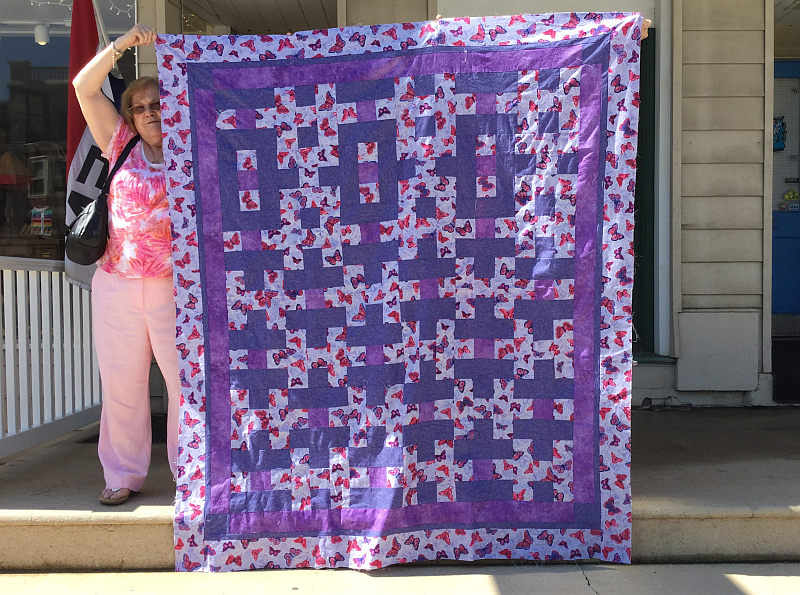 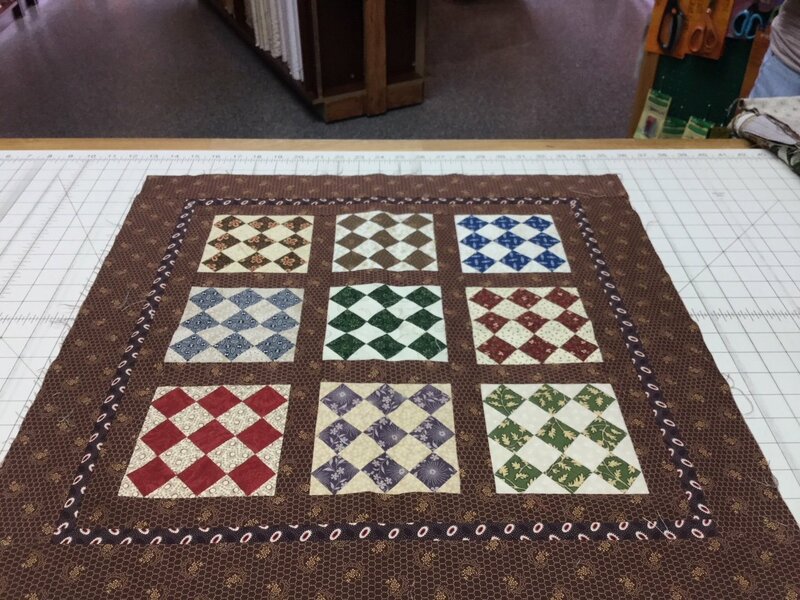 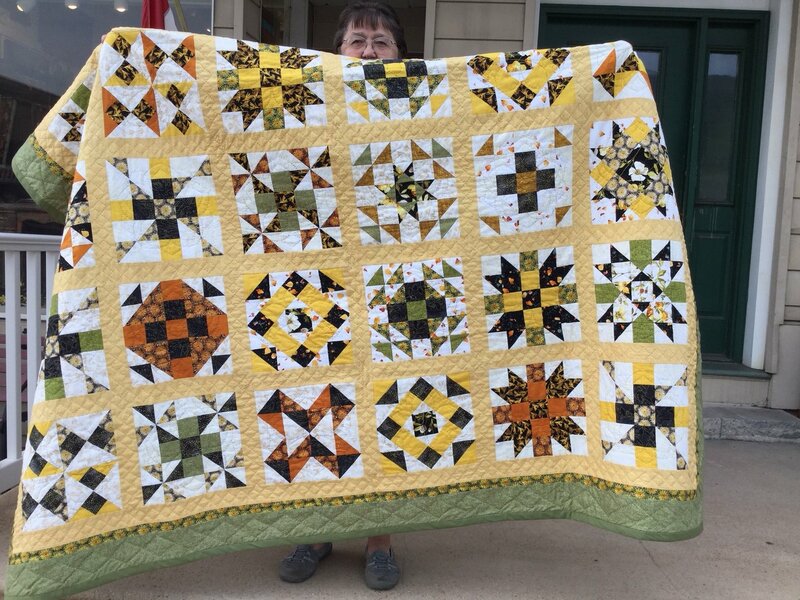 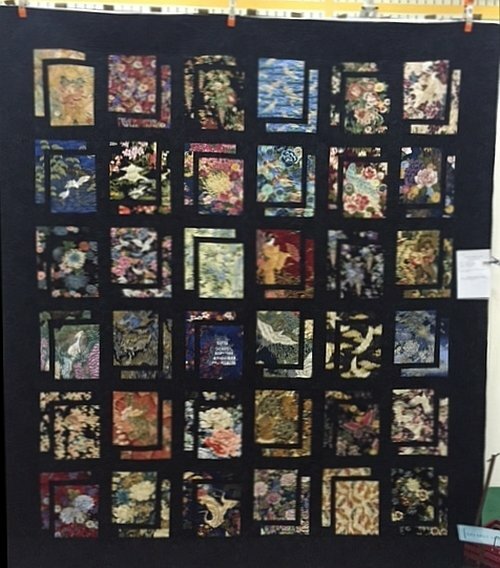 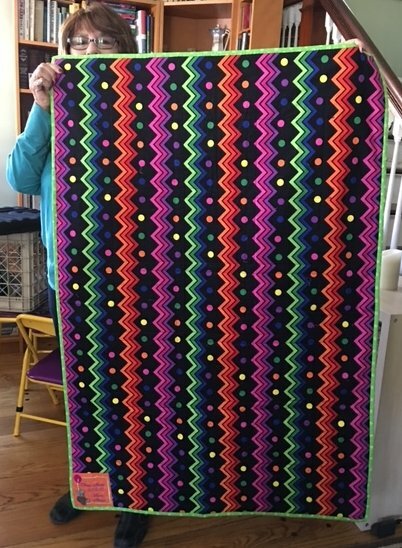 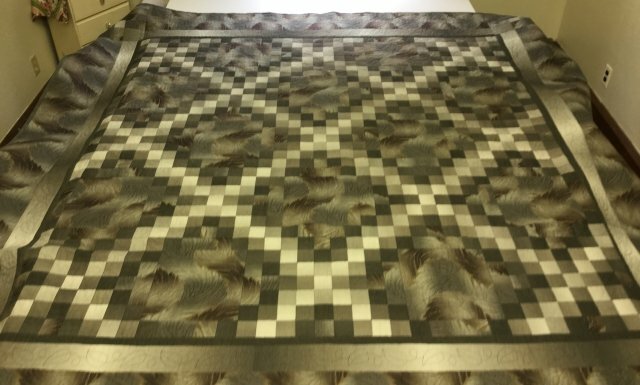 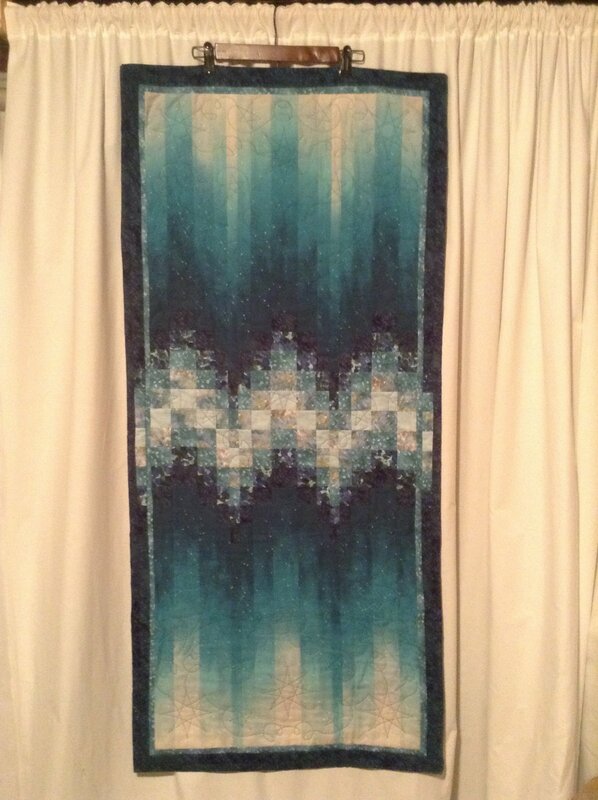 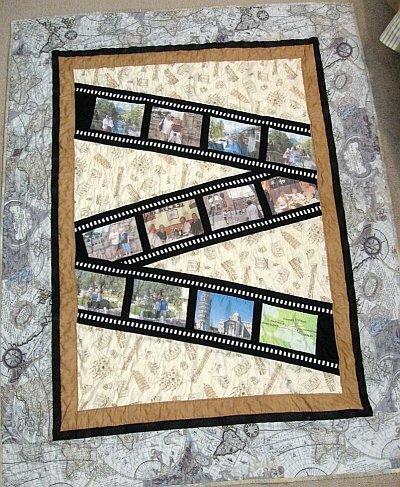 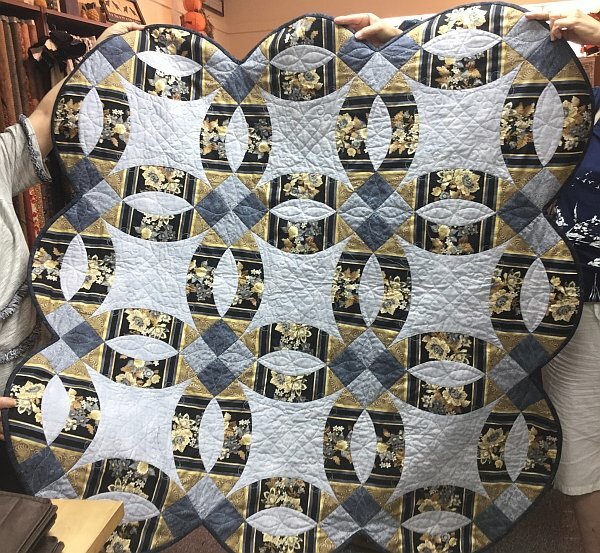 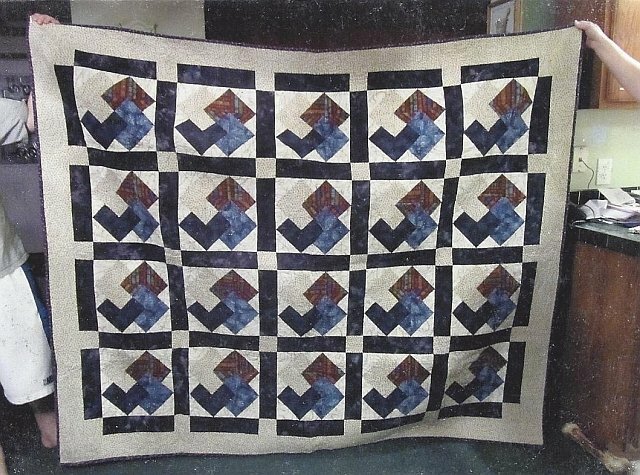 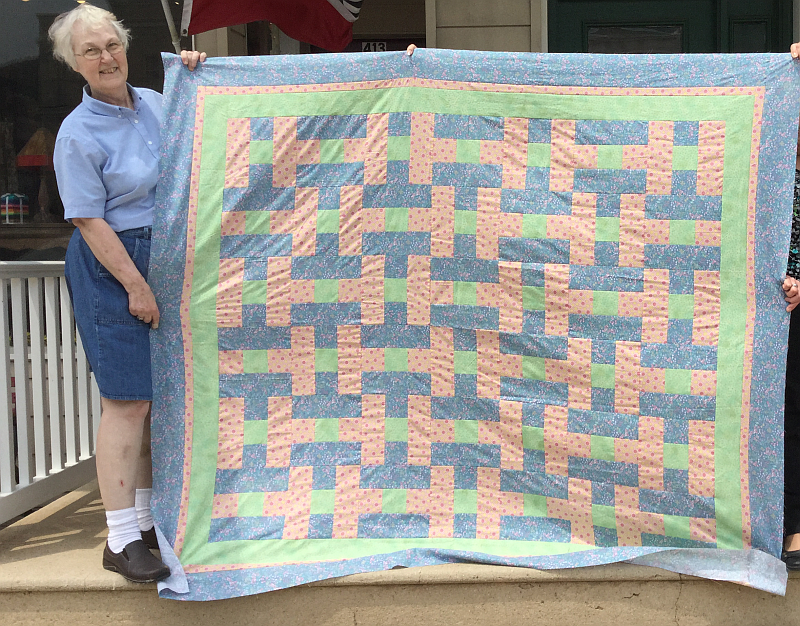 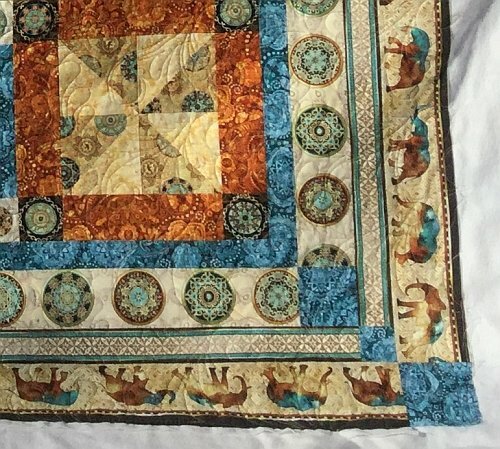 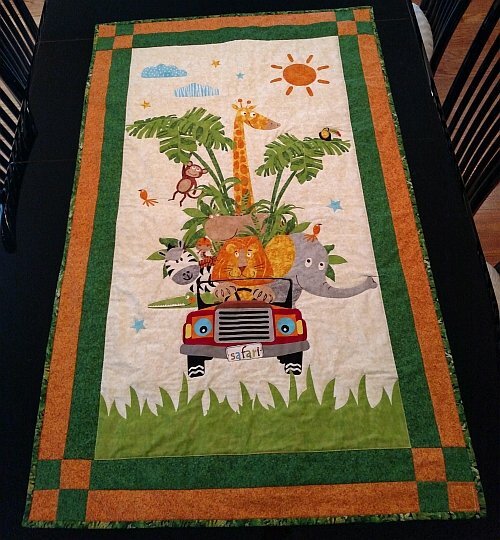 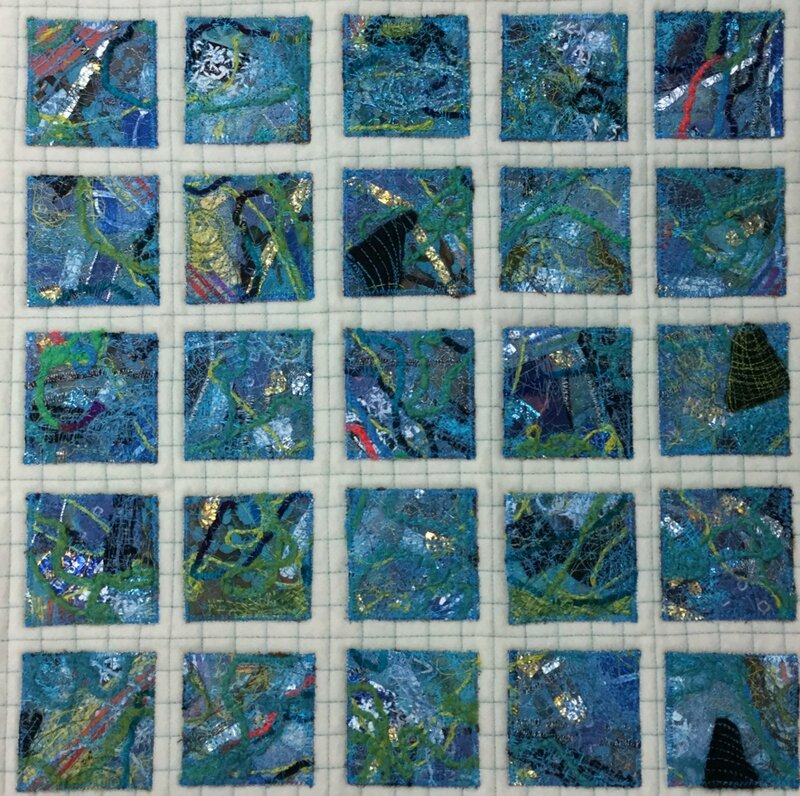 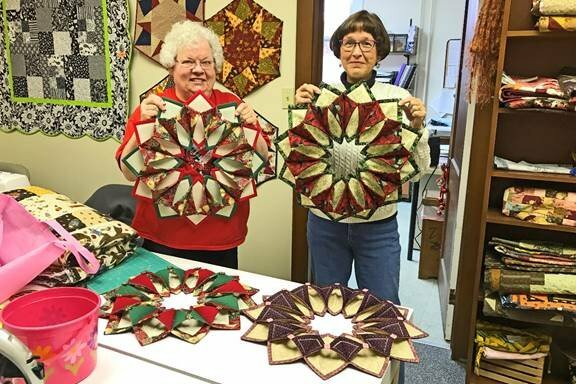 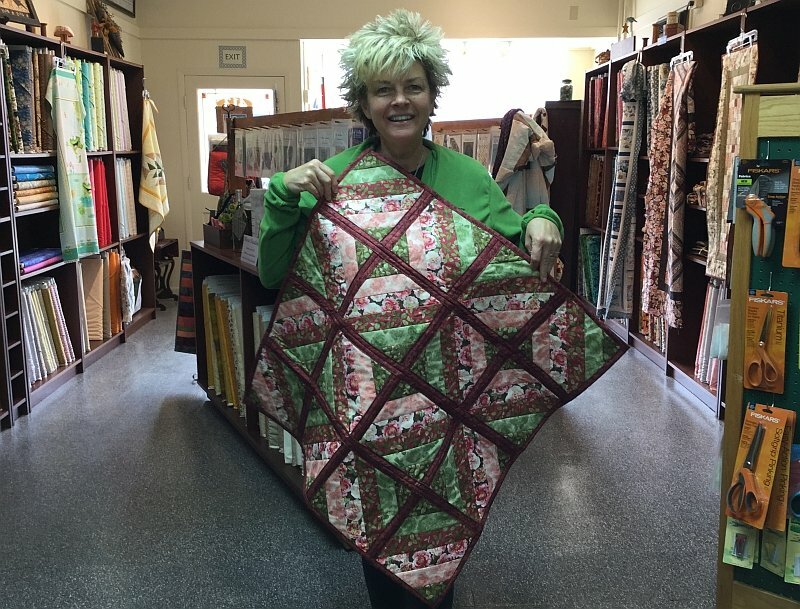 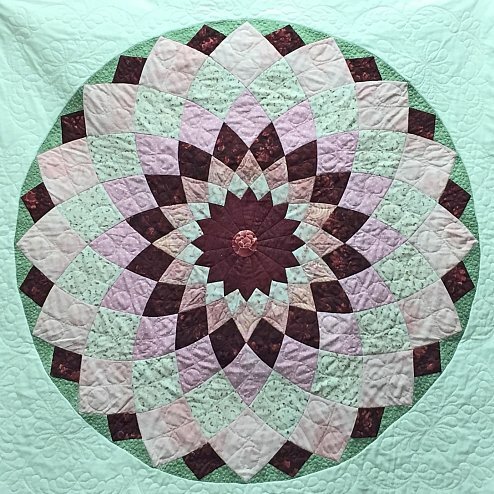 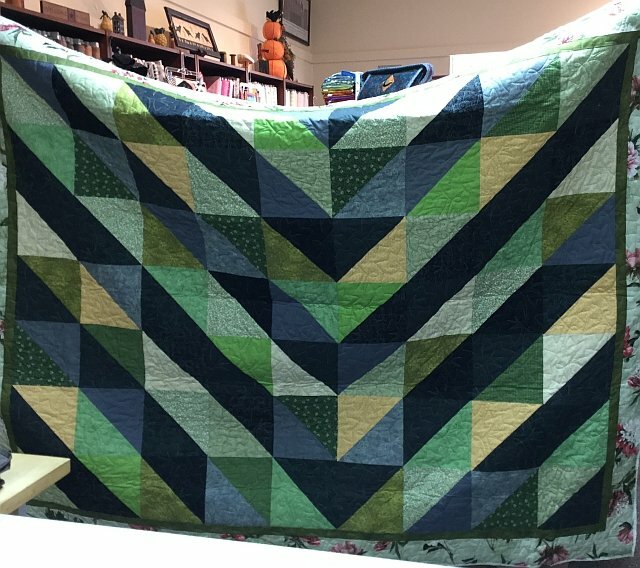 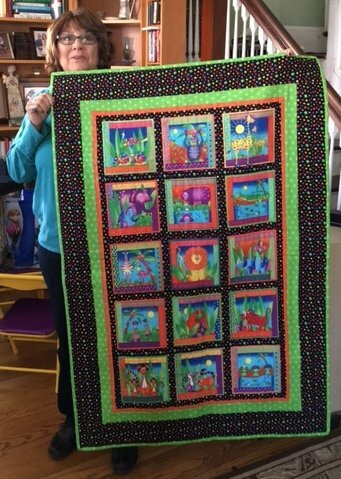 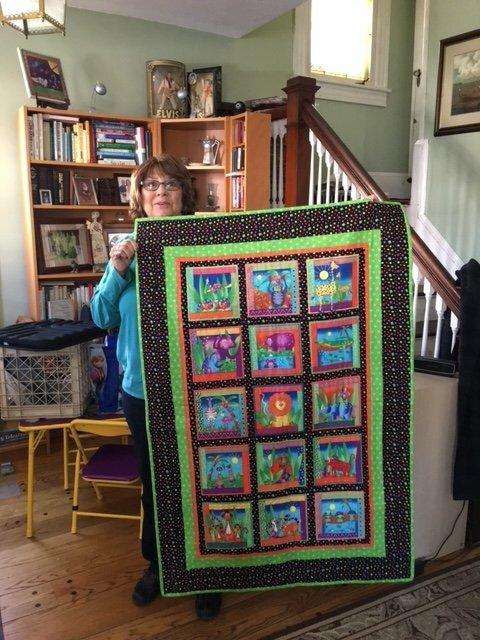 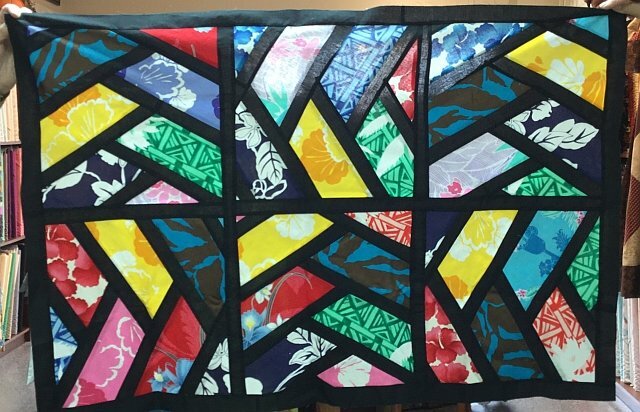 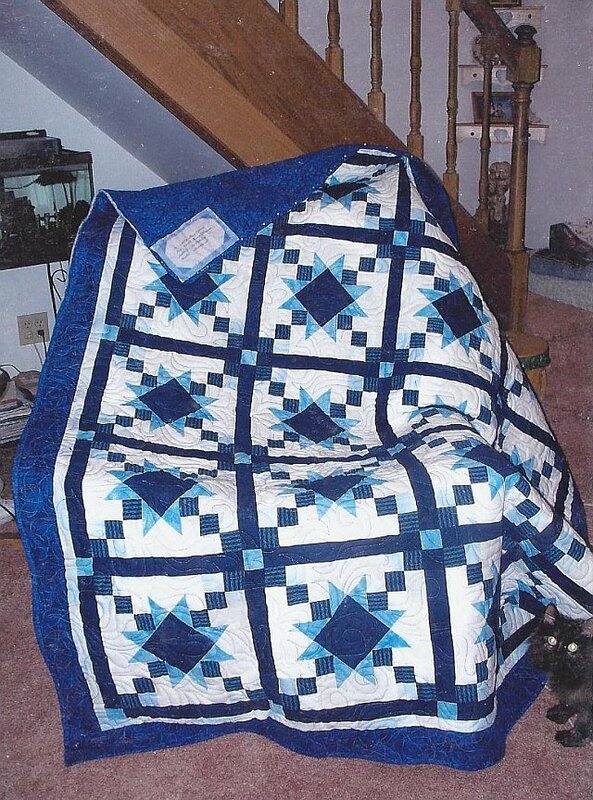 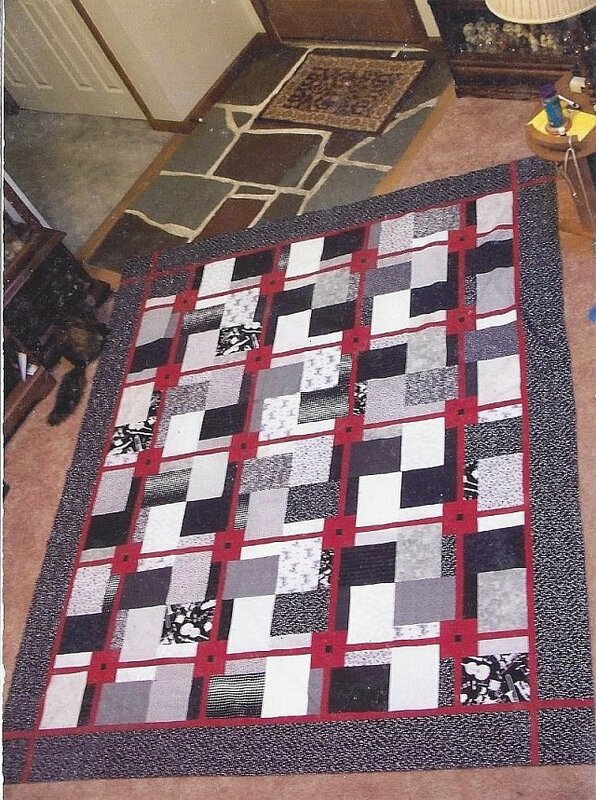 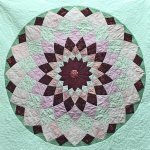 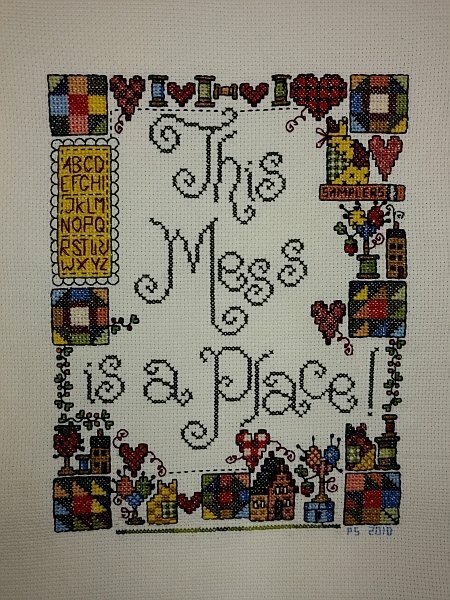 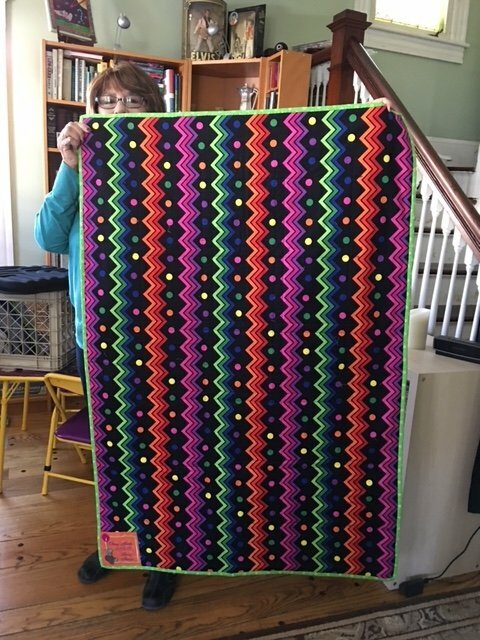 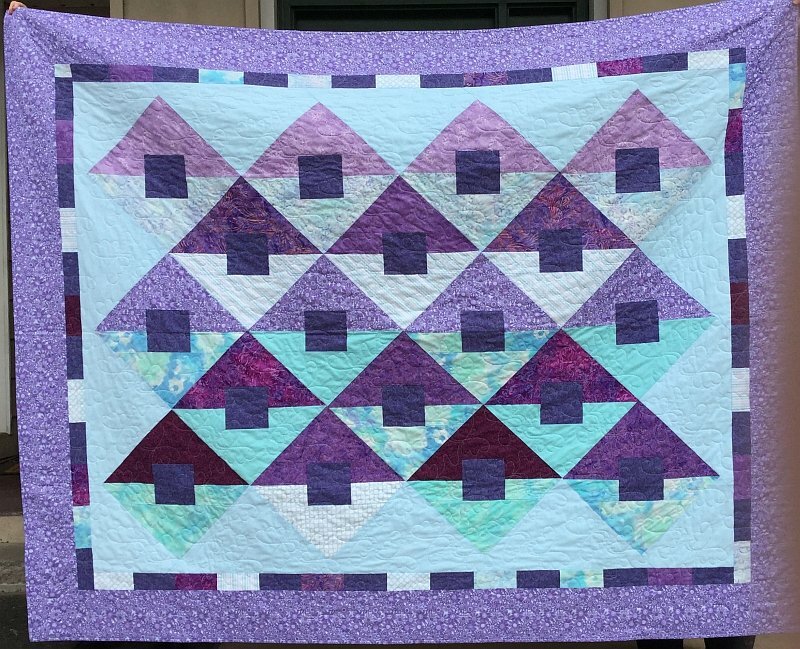 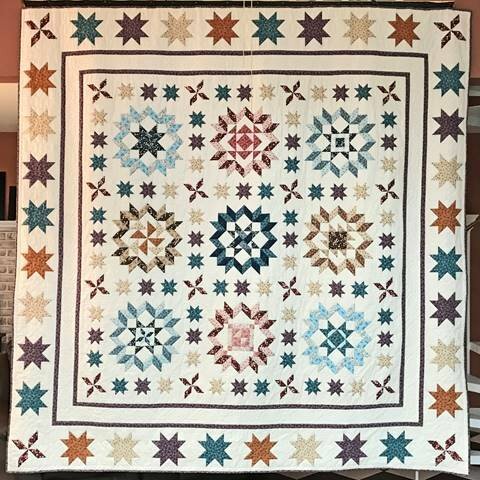 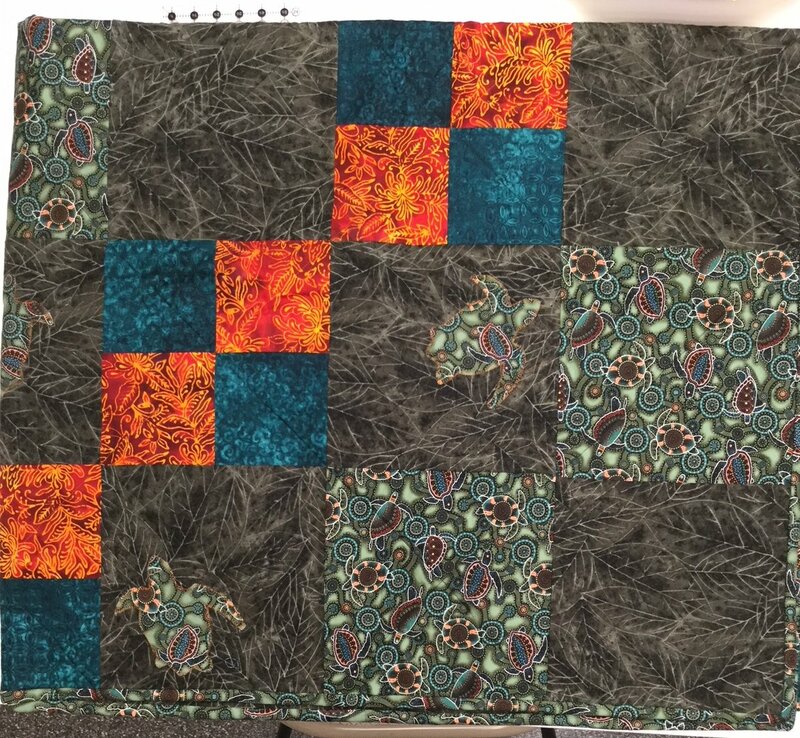 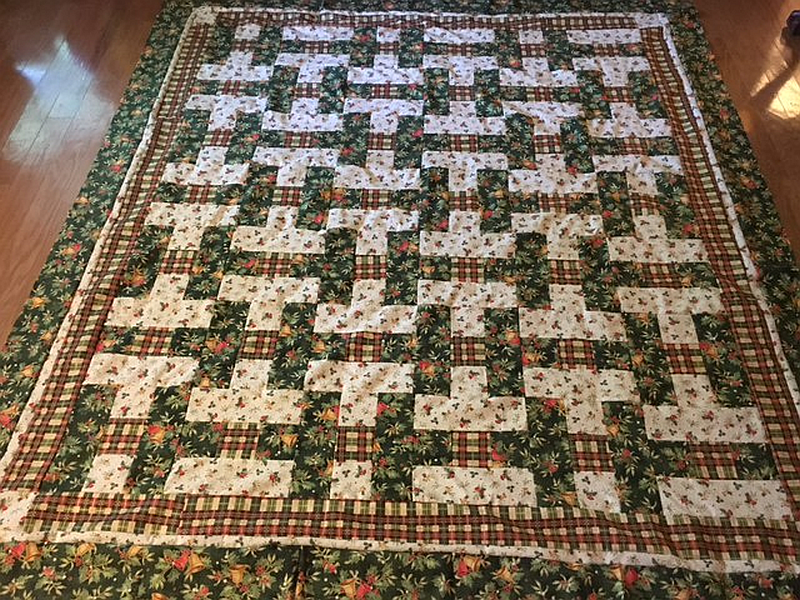 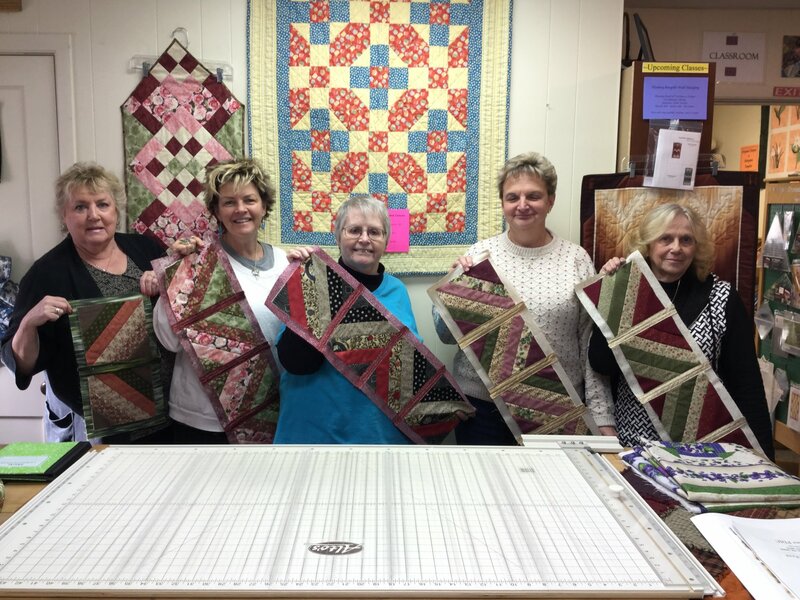 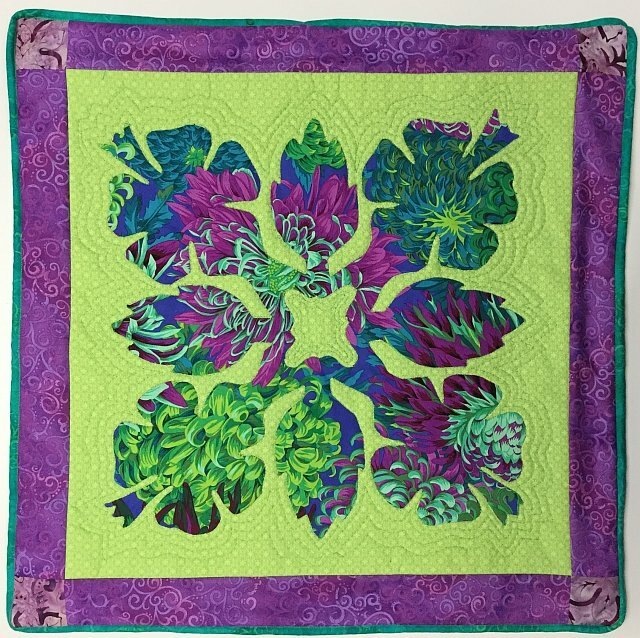 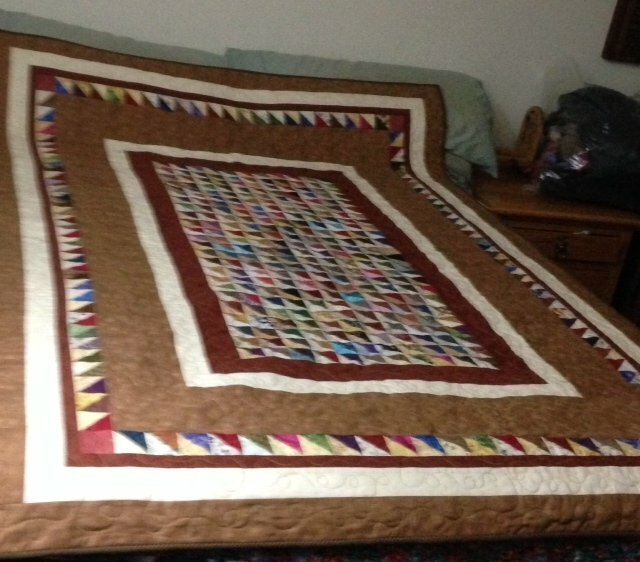 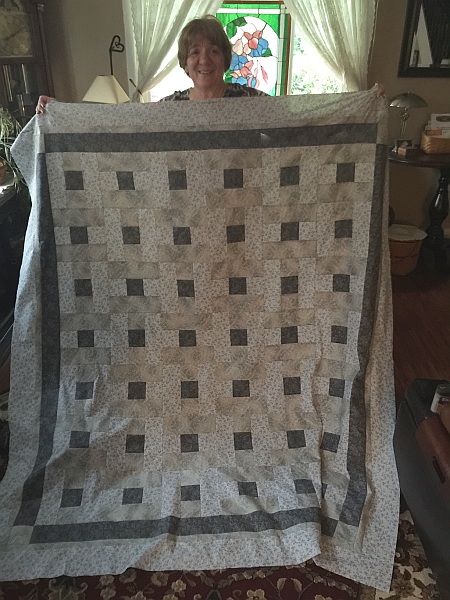 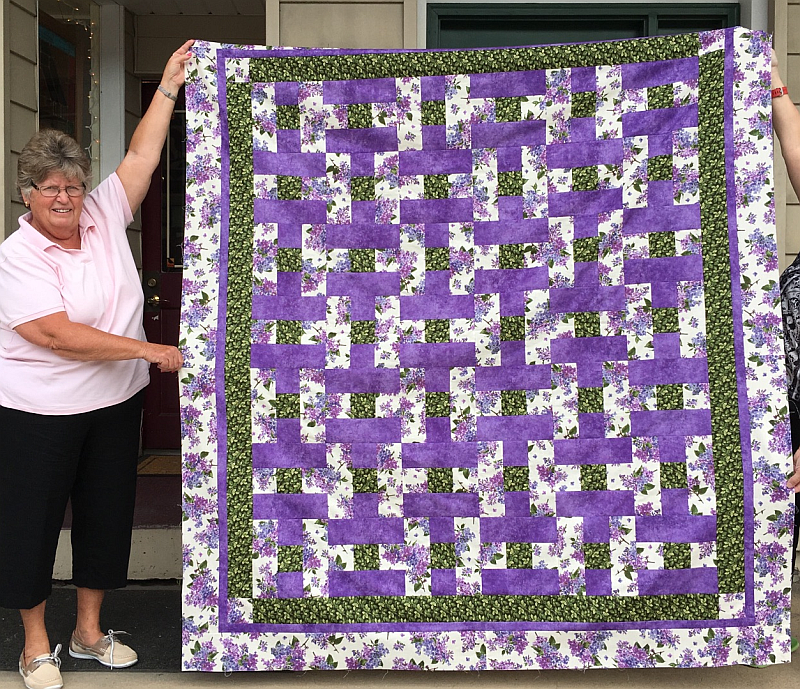 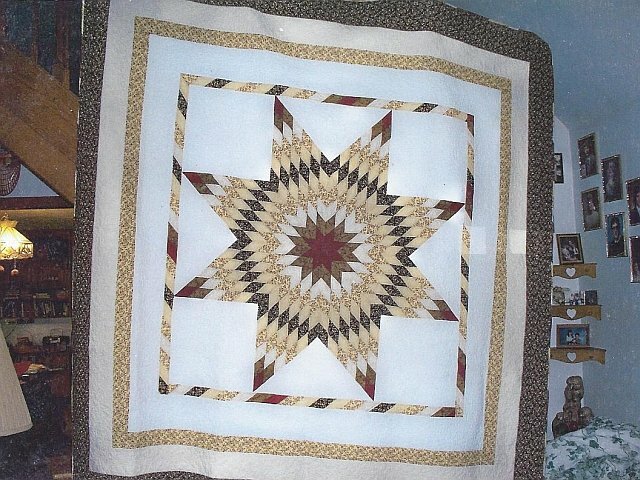 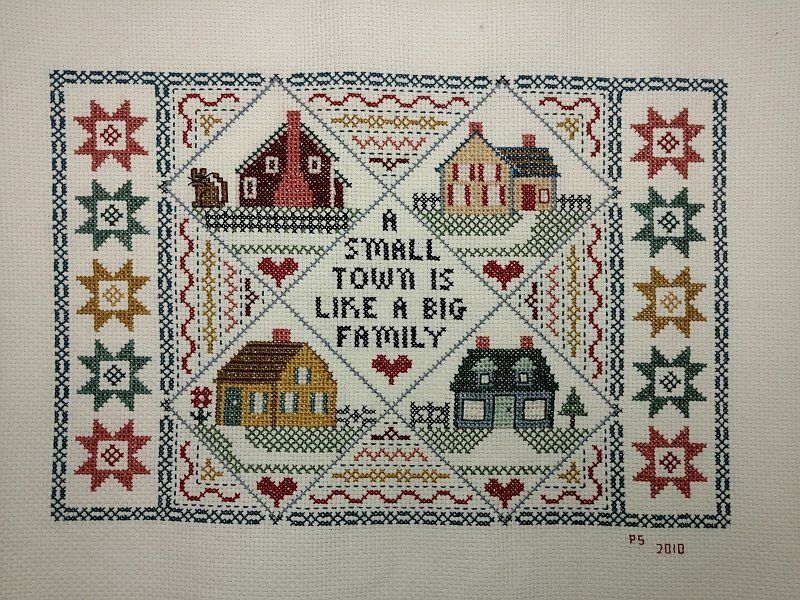 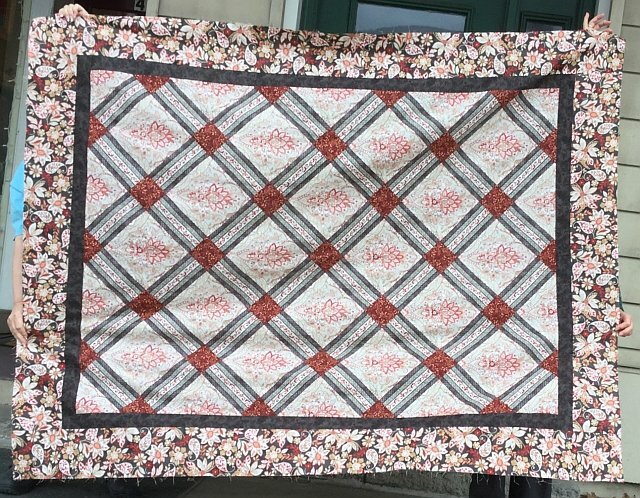 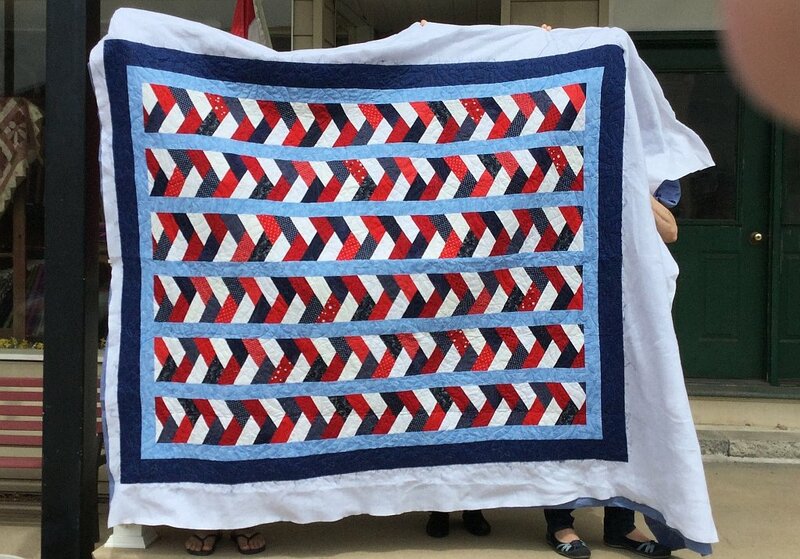 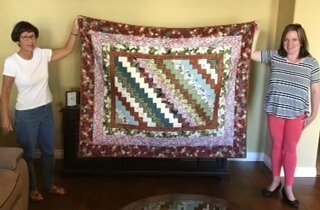 On this page, you'll find a gallery which contains thumbnails for almost 100 quilting projects our customers have brought into the show to show us since we moved to our Palmerton location in 2016. 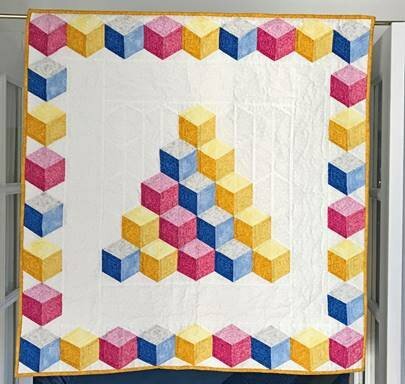 Click on any thumbnail to view the full-sized image and note also that you can click the forward of back arrows to move through the gallery. 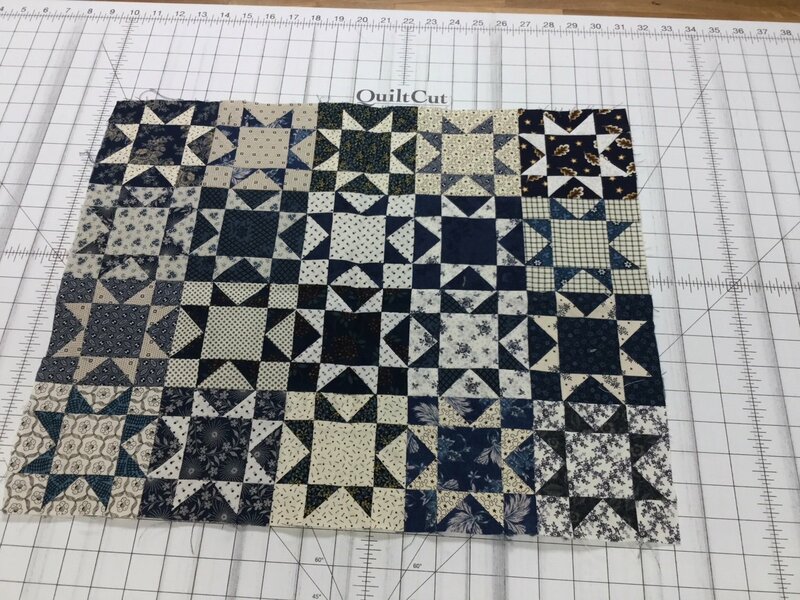 If you'd like a picture of your project added to this gallery, you can either email a picture to qcrow@ptd.net or bring it in the shop and we'll take pictures for you.